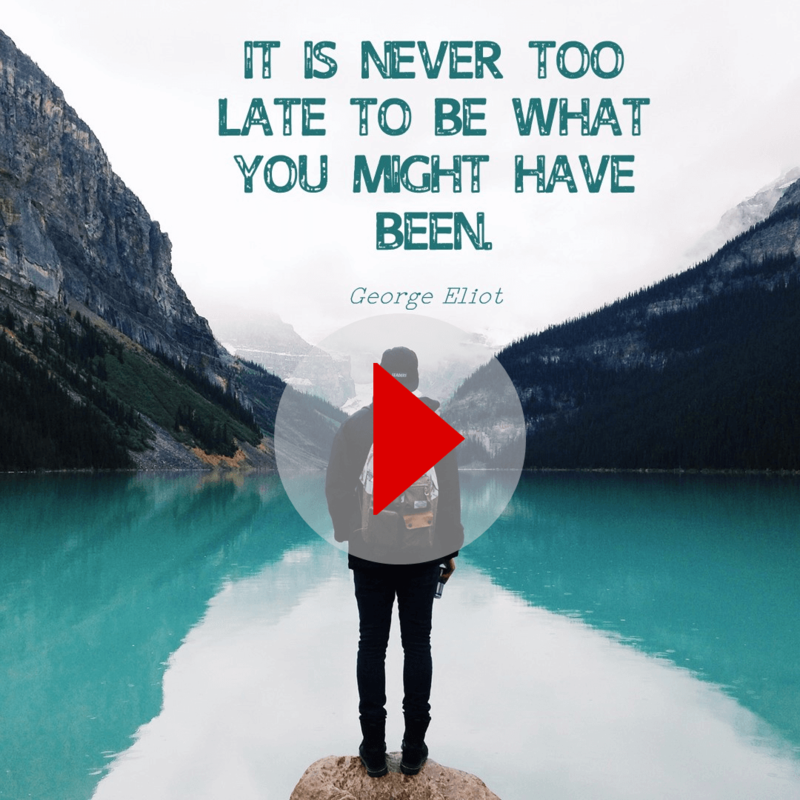 Awesome Package as your own. 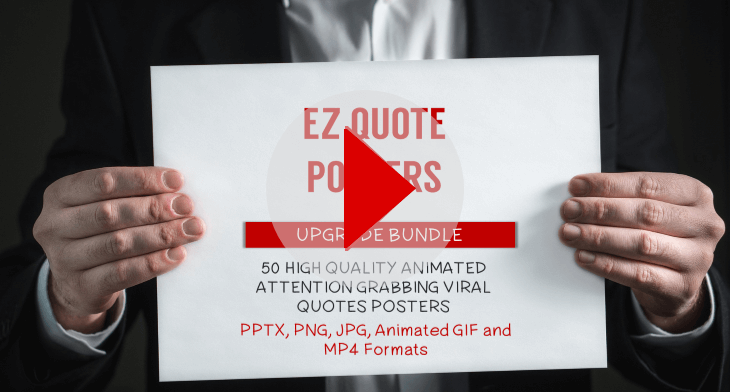 150 Done-For you Static & Animated Quotes Poster Templates and Images. 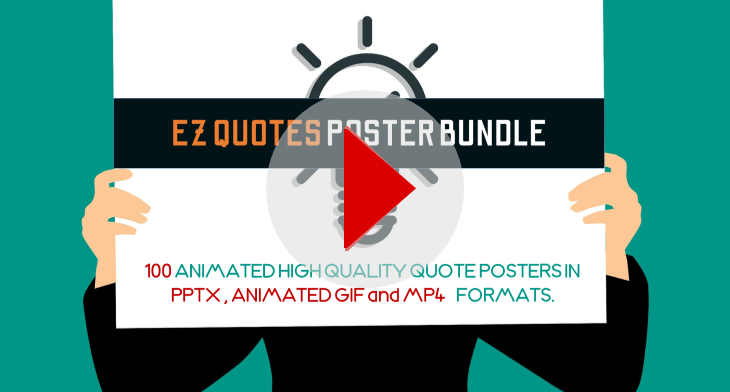 EZ QUOTE ANIMATED VIDEO BUNDLE? 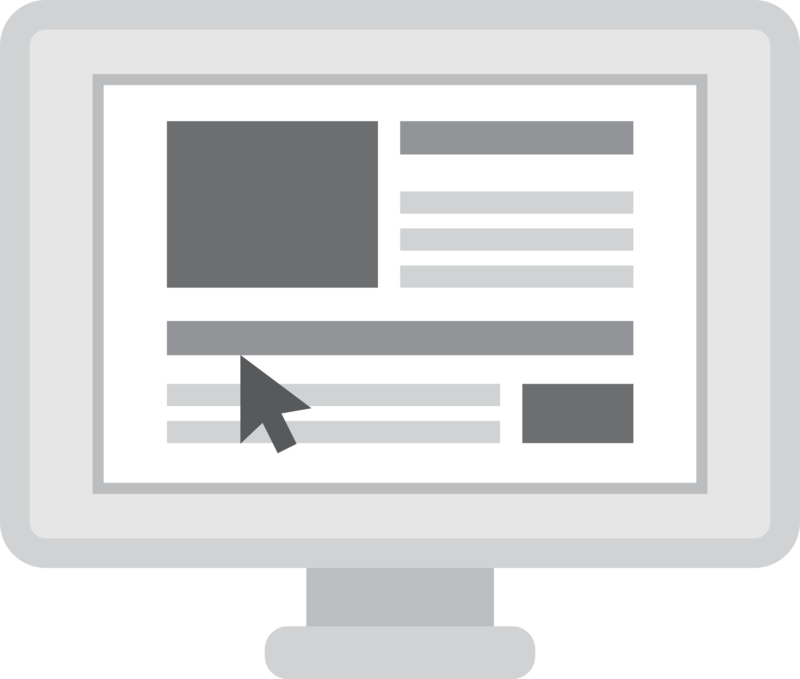 Social Media Campaigns, websites and Blogs to the next level. 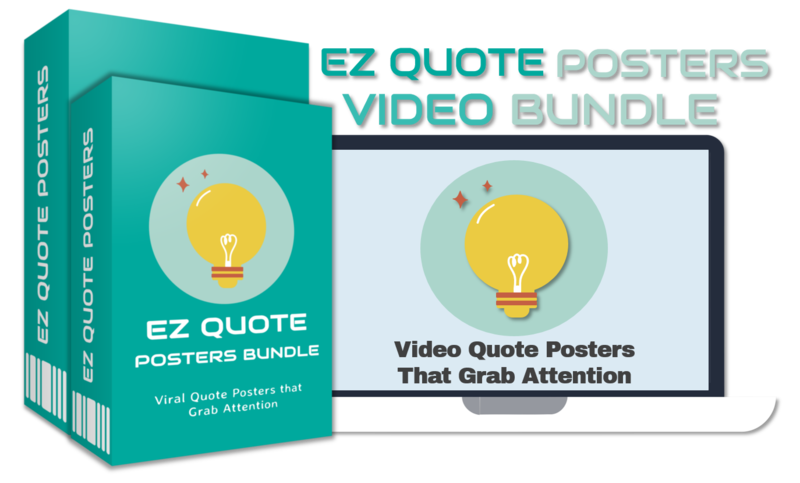 that are sure to grab attention and get more leads. by changing the Background Videos & Images, Text & Fonts etc. keep 100% of the profits GUARANTEED! Materials, Display Graphics and Email Swipe. Sales Page as an exclusive Bonus. 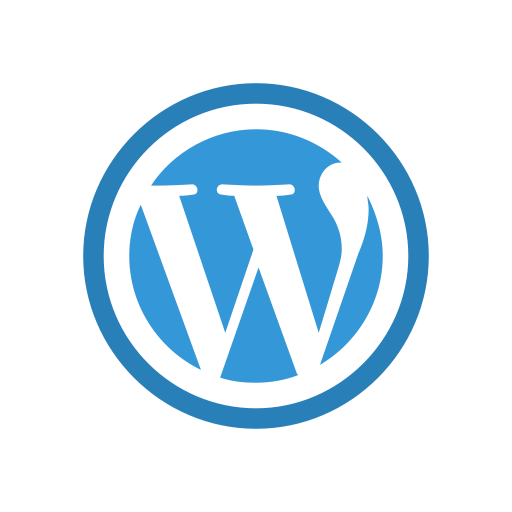 before coming to this page to purchase the PLR Upgrade. and NOT the Bonuses Listed Below. 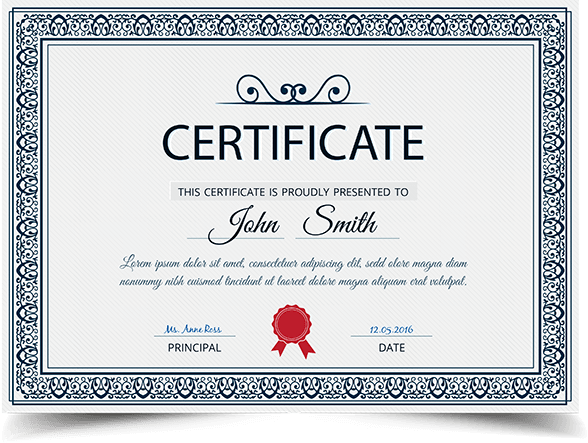 Each Bonus Offer Comes with a Seperate License. 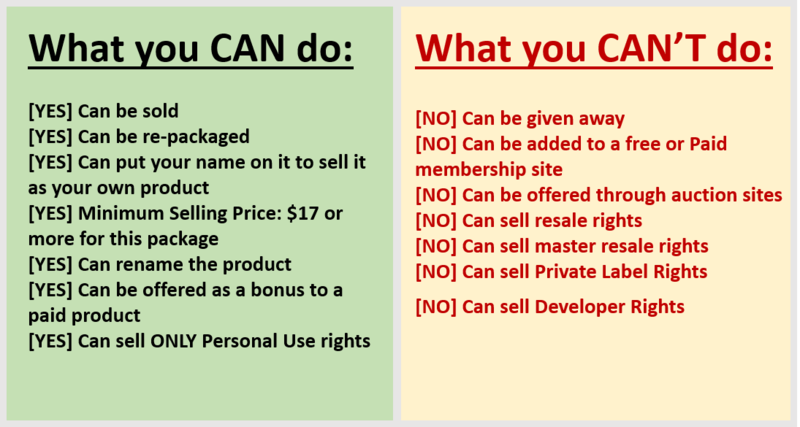 see which Licenses come with those Packages. Movements & Actions on Transparent Backgrounds. that can be easily used in your Favorite Programs. Realistic Movements and Gestures in Animated GIF, SWF and MOV formats. 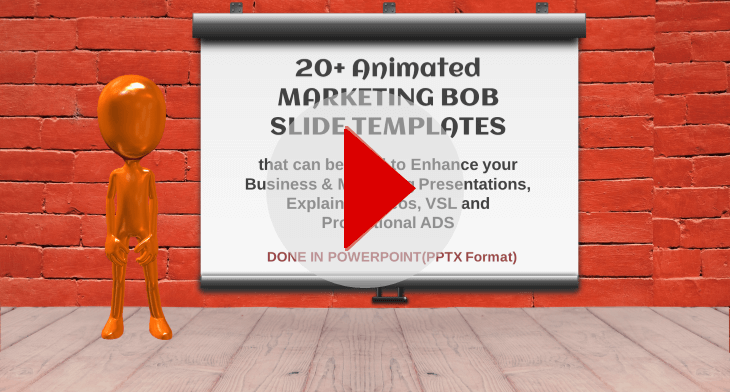 BOB Also Comes in PNG Format (Developers Rights Included). 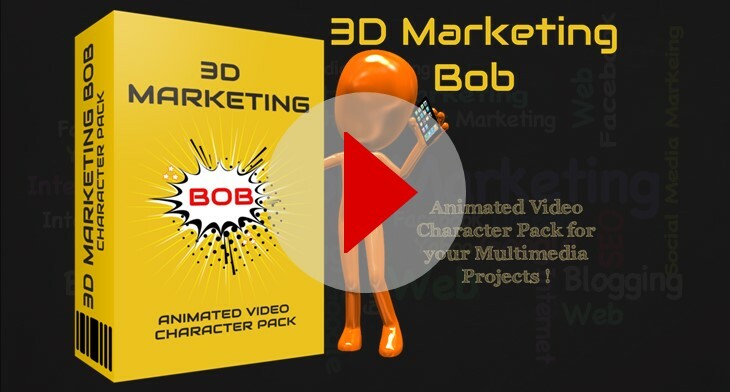 3D Marketing BOB Integrates seamlessly into any scene. Add him to Any Software that accepts PNG, Animated GIF, SWF or MOV formats. MP4 Videos in this Amazing Package. with 30+ Actions, Realistic Movements and Gestures. 3D Presenter Andy Integrates seamlessly into any scene. Add him to any software that accepts Animated GIF, SWF or MOV formats. A Stunning Virtual Character with 30+ Realistic Actions, Poses & Gestures. 3D Presenter JESS Integrates seamlessly into any scene. 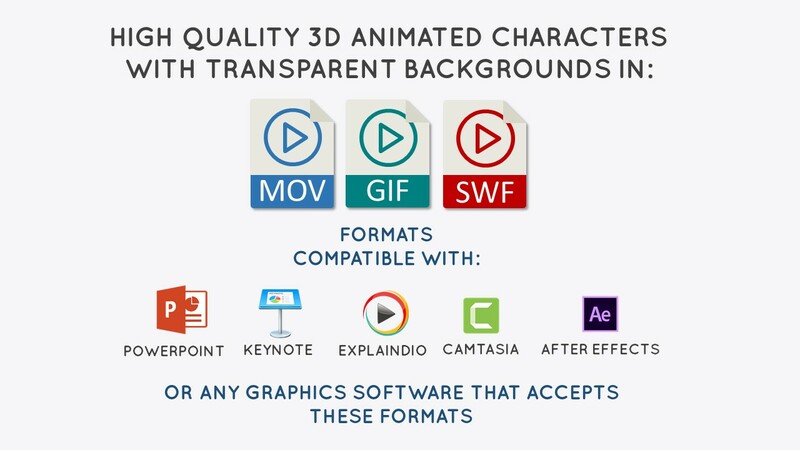 Add Her to Any Software that accepts Animated GIF, SWF or MOV formats. 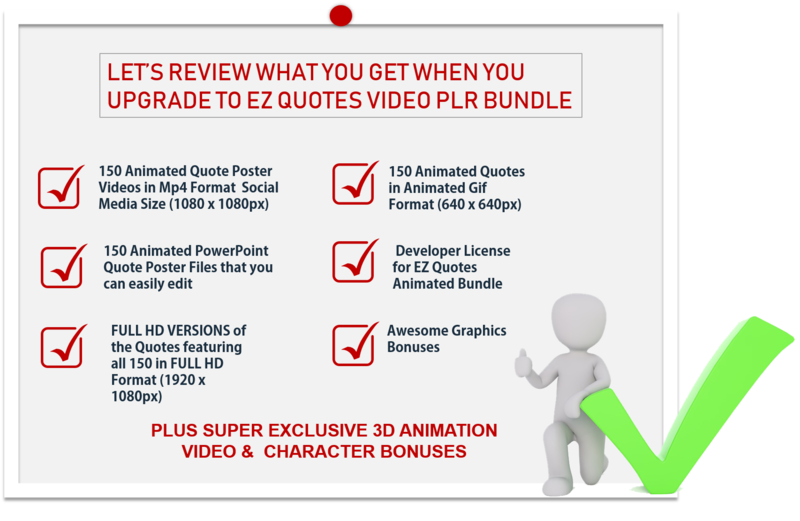 No thanks, I don’t want the full PLR rights to EZ Quote Posters or the amazing bonuses for a special discounted price.